March has been a busy month for the FDA. The governing body released an Advanced Notice of Proposed Rulemaking (ANPRM) on regulating the amount of nicotine in cigarettes. Then they published an ANPRM, this one designed for crafting a new final rule about flavors in tobacco and vaping products. If you’re a vaper who likes the wide range of flavors currently available, you should get ready to voice your opinion on these potential new FDA e-liquid regulations. The ANPRM period takes input from consumers, doctors, scientists, industry leaders, and others to help craft a new final rule. That isn’t necessarily a bad thing in most instances, but when it comes to vaping, you’re most likely right to be alarmed because the wording of the document released by FDA Commissioner Scott Gottlieb hints at plans to severely curtail flavor options in vaping products. While Gottlieb opens with concern about young adults becoming lifelong users of tobacco products, he then shifts to the following. “At the same time, we’re aware that certain flavors may help currently addicted adult smokers switch to potentially less harmful forms of nicotine-containing tobacco products,” It’s little comfort when reading the rest of the document. Gottlieb continually uses the phrase “certain flavors”, leading many to believe the FDA is looking to cut the number of flavors available in the current market. This, as the CASAA website points out, falls in line with the goals of the 2016 deeming rule. That rule would eliminate 98% of the products on the vaping market by 2022. So, what can you do? 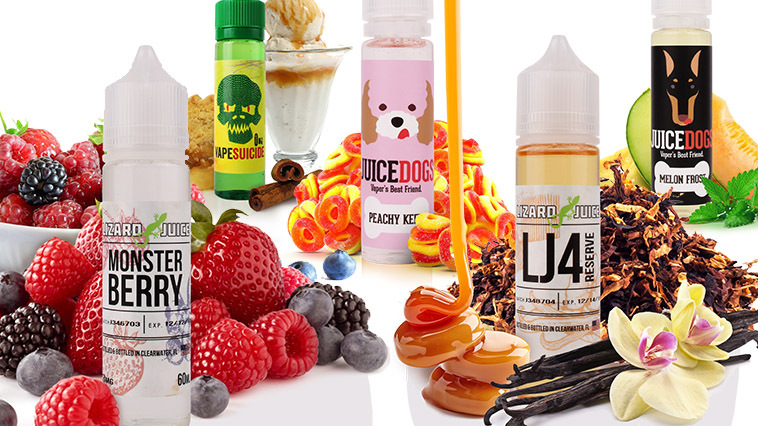 Start getting ready to comment on these new FDA e-liquid regulations. CASAA recommends sharing your story about how vaping has helped you improve your life. One way is by stating what flavors you use regularly. Expect more details in the weeks ahead, but start preparing now. If we want to save our flavors, we’re going to all have to work together. Go here and share your story with the FDA.